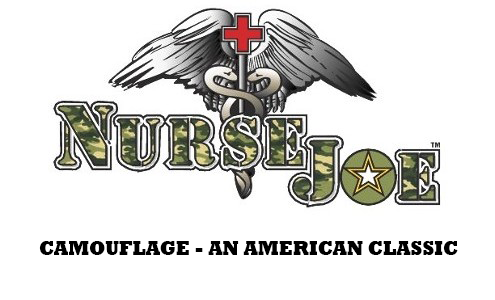 NURSEJOE'S ACU Digital Water Repellent Scrub Pants. These are the matching bottoms to the ACU Scrub Tops.This is military grade water repellent. The water simply beads off like a miracle keeping you dry and comfortable.